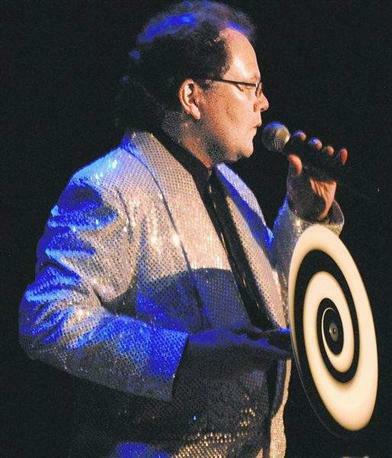 If you are looking for something to do in Reno or Tahoe and you want some fun comedy entertainment in Reno or Sparks Nevada watch these videos of, The Get Hypnotized Comedy Hypnosis Show. There's also a video story that the KTVN Channel 2 news ran on this show. see our home page for the current schedule. If You Are Looking For something to do in Reno or Sparks Nevada while you are here.